From left, Liza Barrett of Academy Sports + Outdoors standing with six veterans who were surprised with a $150 shopping spree. The veterans are Michel McFadden, Marvin Henderson, Andrew Clendenin, Shawn Stacy, Camp Ross, and Hardy Brown. 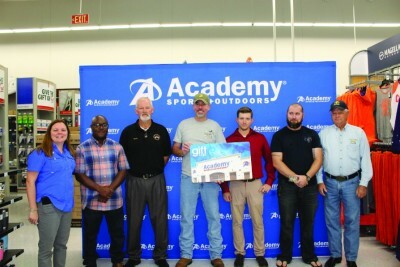 On November 2, Academy Sports + Outdoors partnered with the Florence Police Department to surprise six local veterans with a $150 shopping spree at the store in Florence. Academy Sports + Outdoors is known for their work in the community. There have been many instances where they have given back. Veterans Day this year was no expection. Academy Sports + Outdoors works with Captain Wayne Howard of the Florence County Sherriff’s Office to find local veterans for this special celebration. Liza Barrett of Academy Sports + Outdoors says that this is the second year that the store has done this in Florence. 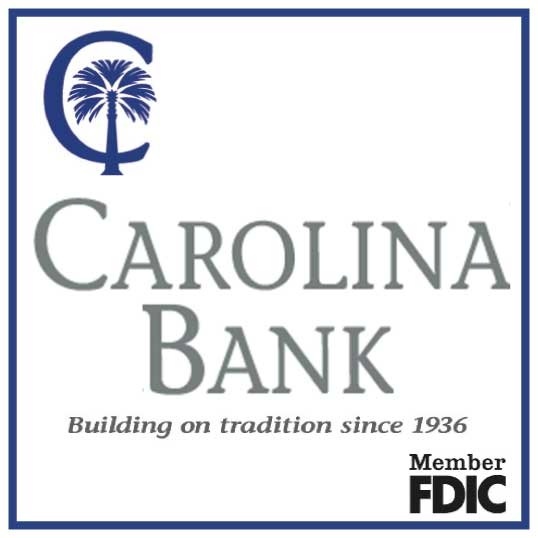 She additionally commented saying that the veterans will also be able to use a special 10% off discount with their cards as part of a special promotion that is going on for veterans until Veterans Day. Captain Wayne Howard commented on how appreciative he is for all that Academy Sports + Outdoors does for the community.